You stare at the screen and you just can’t think of ANYTHING to write about. Not to save your life, for crying out loud! It’s so frustrating, isn’t it?! 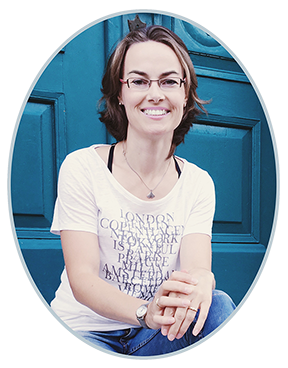 You ought to create content that inspires and here you are – not even inspired enough to write something yourself… ANYTHING! What do you do? Do you break into an acute Tourette episode, where you lose your otherwise exemplary temper, and swear like a trooper? Or, do you sigh in defeat and silently escape the annoying experience by getting lost scrawling through the latest autocorrect fails (hilarious, but not really productive)? It’s not you – it’s your planning. Or rather your lack of planning. Actually, that’s me until about a month ago. So I totally understand what you’re going through. BUT there is a way out of this dilemma! 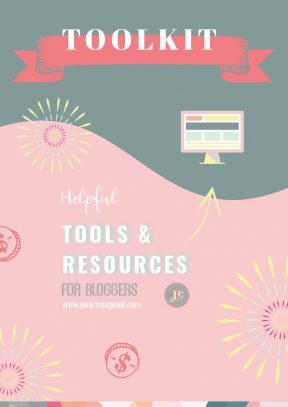 Read on to find the tool, that’s hopefully gonna take the headache out of your content planning process from now on. you are not setting yourself up for success. What you need is a system to make your content creation easier and more productive: Enter the content calendar. Whenever you use your content to convince people to give you some of their hard-earned money, you’re in the content marketing business – if you acknowledge it or not. 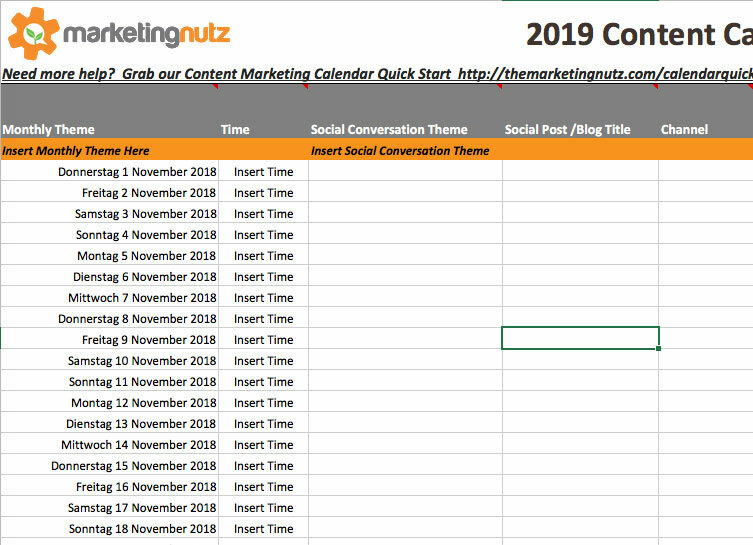 We already talked about what content marketing is and why it’s important (check out the link if you missed that post – I’ll wait;)), now we’re getting into the nitty-gritty of HOW you can create a content calendar to plan out your content. Your content calendar doesn’t have to be anything fancy. It doesn’t even have to cost you a dime, as you’ll see in a sec. A simple Excel file will do. Now you label a row for every week of the year and a column for every aspect of your content you want to plan ahead. How long do I plan in advance? Well, to be totally transparent here, this is the first time I really sat down to write a content calendar myself. Shocking, I know. 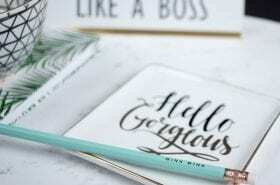 But hey, I took a few digital marketing courses and read quite a bit about it and in the spirit of a starting a new year, I sat down and planned out the next 3 months. Three months seems like a good amount of time to plan ahead but still be able to react timely when new trends emerge or you find that your current strategy just isn’t working at all. If you’re just starting out, I don’t think there much point to planning ahead any further than three months at a time. First of all, you will always know what to write about as you planned your topic beforehand. Secondly, it will help you execute your content marketing strategy: You don’t just create content for the sake of it, you create content with a clear end goal in mind. It helps you streamline your content across all your marketing channels. You can make sure that your content is varied and addresses different pain points your audience might have and speaks to different stages of the reader’s journey. A content calendar can also help you to think about choosing different post types and formats (text, audio, video) to change things up a bit and be more engaging. 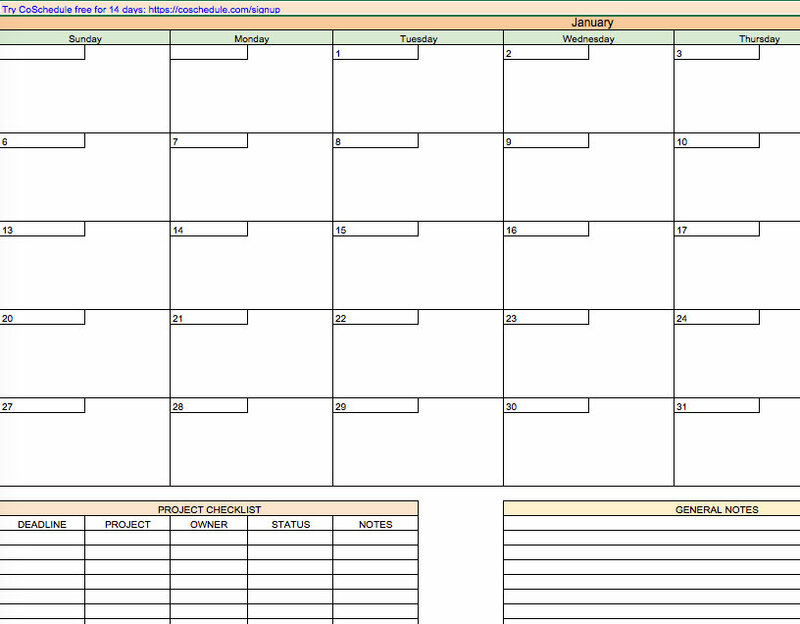 There are countless free content calendar templates floating around the vast shallows of the Internet. I limited my selection to three of them in order to not completely overwhelm you. Cause, after all, I don’t want you to spend all day comparing templates – that would be a poor use of your precious time. I’d much rather have you look at 2 or 3, decide which one you like most and then start planning your content. This simple template has a new tab for every month and tracks just about any aspect of your content creation process you can think of. As it is, all days of the month are just one big list which makes it difficult to quickly spot where one week ends and the next begins. But hey, that could be easily fixed by color coding the different weeks, right? Could do with a little more helpful background information on how to actually fill the calendar with useful content. Compared to the first one, I find this one much more visually pleasing. It’s easier to quickly gain an overview over the whole month. It also comes with a lot of background information, instructions on how to use it, and a printable PDF version. On the downside, it basically only tracks projects, deadlines, owner, status, and notes. 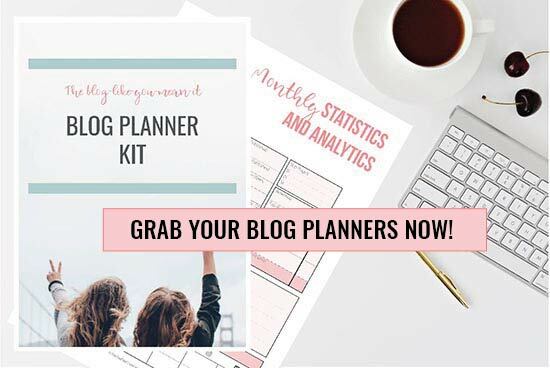 It does come with an extra social media marketing calendar file, that you can use to map out all your social media content though. So as long as your comfortable spreading your plan across different files, this shouldn’t be a problem. You might still need another file to track things like keywords, headlines, calls-to-action, or whatever else you might want to plan ahead. Another really clearly structured and easy to use template. 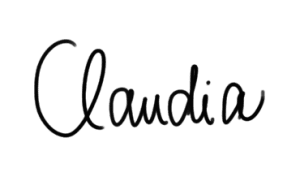 It has 3 tabs: Blog Posts – Scheduled, Blog Post – Ideas, and Blog Posts in Progress. Moreover, the template is accompanied by a lot of background information of help you fill in the calendar. Yes, I noticed – it’s outdated. At the time of writing this article, the most recent version is from 2018. Nevertheless, you can update that version without putting too much time and effort into it. 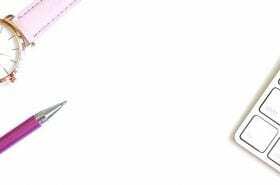 Again, you might have some additional things like lead magnets or offers that you would like to include into your plan. Make sure whatever those calendars track is relevant to your business. If it doesn’t make sense to track a certain aspect of content for your particular business, don’t do it just because your chosen template suggests it. The same is true for things that might be lacking from those templates: If you need to plan and track another variable – add it! After all, the template has to accommodate YOUR business needs. 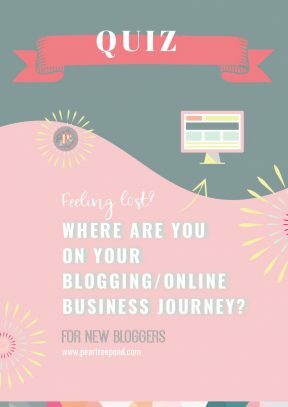 If that’s you, check out the set of 7 blog planners I created for you to help you map out your blogging goals, plan your blog posts and track important metrics each month. 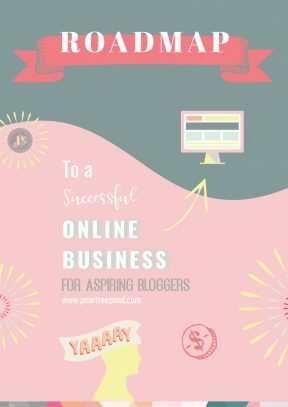 Creating a content calendar for your blog content is a great way of planning ahead and structuring your posts. It helps you see the big picture so you can create the type of content that makes the most sense for your marketing plan. 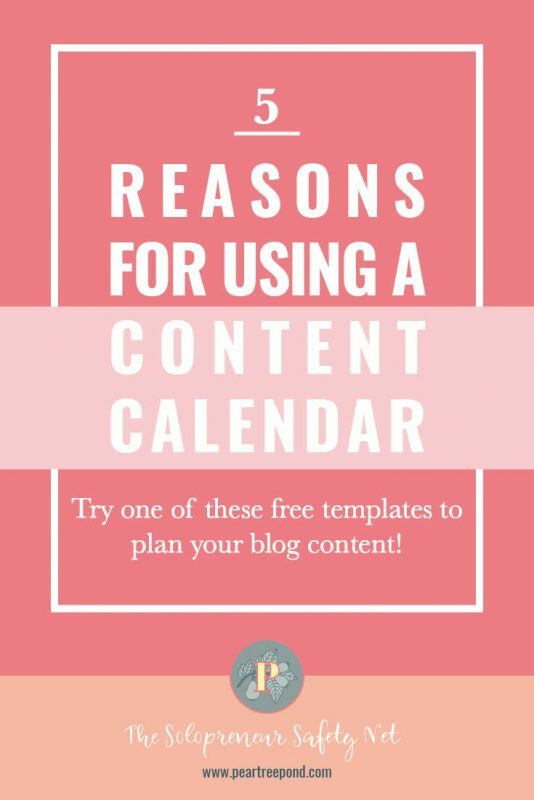 By using a free done-for-you content calendar template, you can start planning your content in no time at all – just choose one that appeals to you and remember to make sure you track all the things that make sense for your particular business. 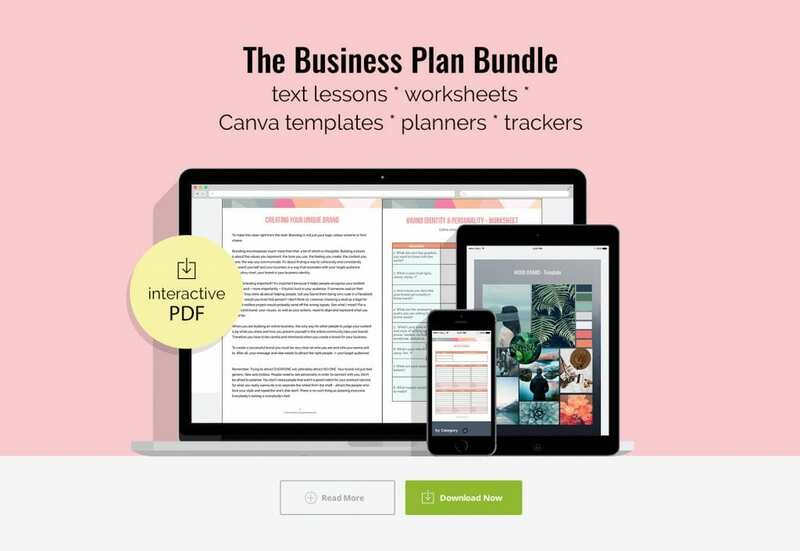 Pro tip: A business plan will help you put all your content puzzle pieces together – from defining your audience, to your offer and your marketing strategy. 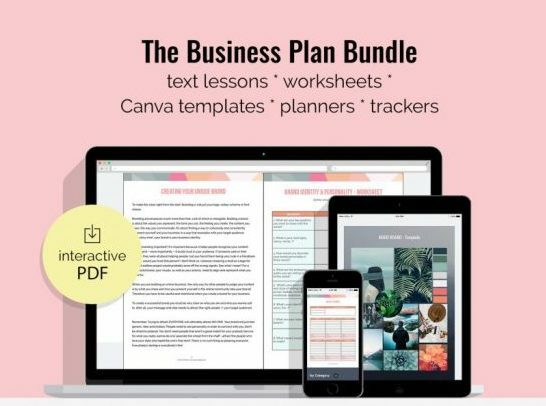 So if you don’t have a marketing plan yet, now is a good time to finally sit down and craft that long overdue business plan you’ve been avoiding like the devil the holy water. Now I’m curious: What’s your content creation process like? Do you plan ahead or just go with the flow? Do you have a favorite content calendar template that you use? Let me know in the comments below!